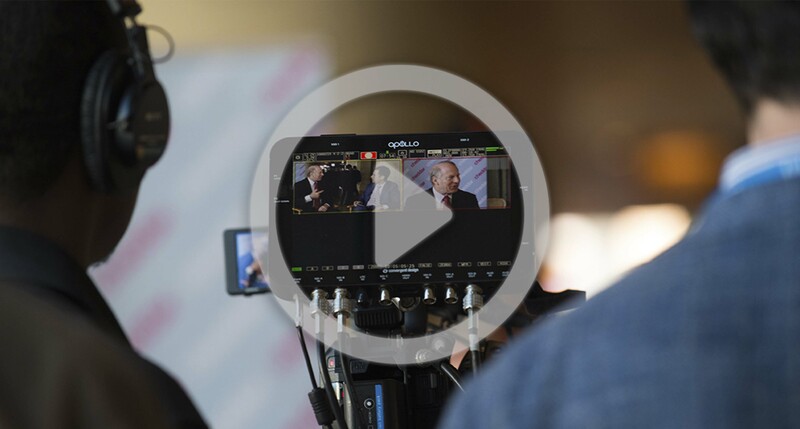 Videos, photos and insights from Global Conference are now available. 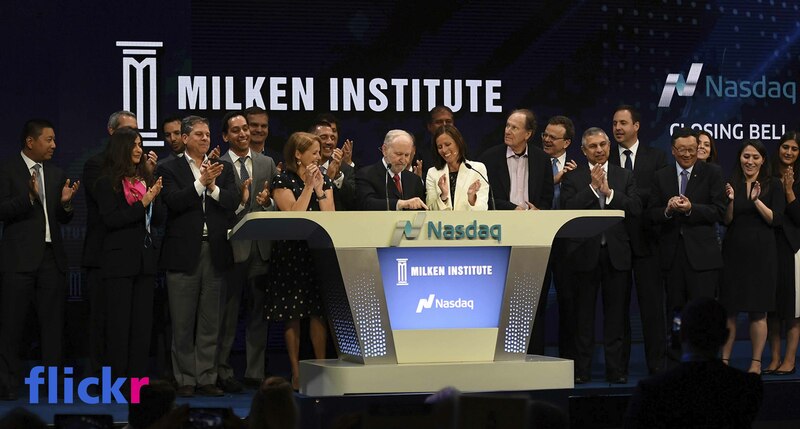 More than 700 speakers, 4,000 attendees, and 200 media partners gathered at our 20th annual Milken Institute Global Conference to craft solutions to the world’s greatest challenges and help build meaningful lives. Speakers included the 43rd President of the United States George W. Bush; the 47th Vice President of the U.S. Joseph R. Biden, Jr.; four current cabinet members; Jim Yong Kim, president of the World Bank; Elizabeth Blackburn, Nobel laureate and president of Salk Institute; Jamie Dimon, CEO of JPMorgan Chase and other leaders from government and across industries ranging from financial services to technology, media, consumer products, energy and more. We reached more than 16 million people on Facebook Live with 500,000 minutes of video viewed on that platform alone, as attendees discussed the theme of this year's conference, "Building Meaningful Lives," and how it applied to them and their companies. Interviews included Allianz's Mohamed A. El-Erian and the Milken Institute's Curtis S. Chin, Dr. Mehmet Oz and The Green Institute's Jeff Greene, and Reddit's Alexis Ohanian and Milken Institute's Melissa Stevens. And while you're on the Milken Institute Facebook page, sign up to follow us and view additional informative content throughout the year. During the Global Conference we released The Power of Ideas, a publication highlighting the thought leadership of 20 Milken Institute stakeholders. Authors included leaders such as Credit Suisse CEO Tidjane Thiam, Nasdaq CEO Adena Friedman, Elton John and the Dalai Lama all of whom examined how businesses, individuals and society as a whole can adjust to — and thrive as a result of — technological disruption. How will you prepare your people for their digital future?